TGIF! Where did this week go? I know I got something accomplished. I think? Let's dive into some favorites, shall we? I bought them a few weeks ago and OMG they are comfortable. On point for Fall and great to wear when you have a big day of being on your feet. I kind of want more colors because I have been living in them! No such thing as too many shoes, am I right!?! Sometimes you just need to buy something fun. After seeing a review of this over on Tati's YouTube Channel, I knew I had to have this. The colors in this are FABULOUS! 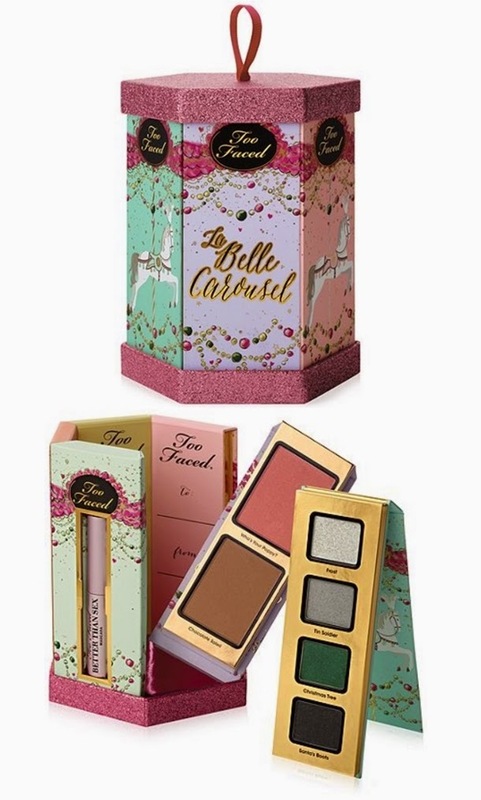 The carousel is adorable (and pink and sparkly) and when broken apart, these palettes are perfect and travel size. It can also be broken apart for small gifty items for the holidays. Great bang for your buck! I can't wait to play around with it. Let me know if you want to see swatches! I grabbed a small travel size of this mask out of the aisle of doom at Sephora. You know, the aisle you stand in while you waiting to check out, grab travel sized items to try and inevitably end up spending more money? Yup, the aisle of doom. Anyway, after giving it a try I. LOVE. THIS. FACEMASK. My skin looks and feels incredible after using it. 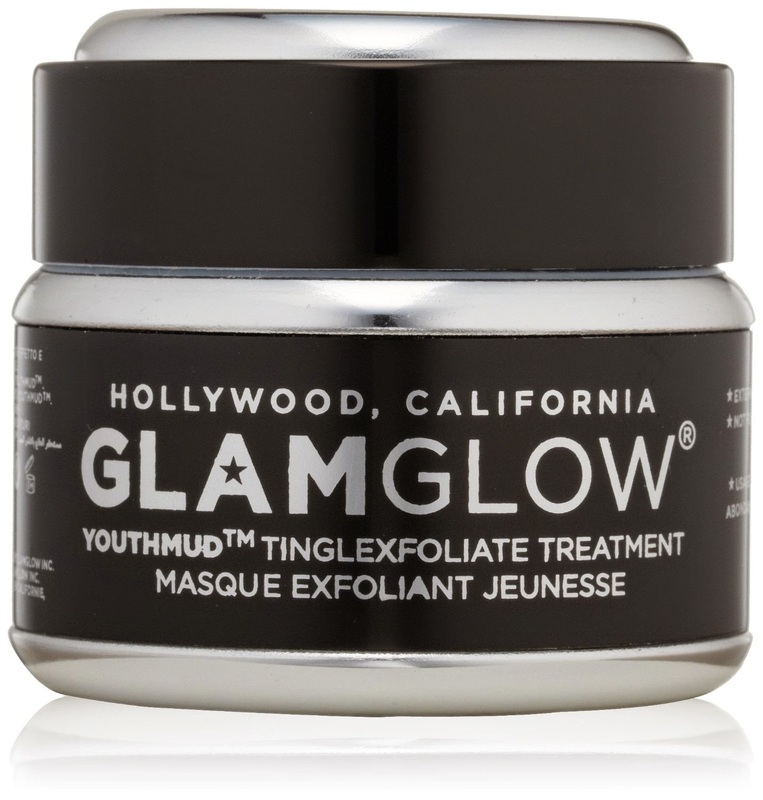 It exfoliates, unclogs pores and just overall makes my skin pretty. I ordered a full size one off of Amazon, where it is fortunately about $20 cheaper than at Sephora. Woo hoo! Little tip from me to you: check Amazon first. I know I don't get the Sephora Beauty Points, but I do save a few bucks which is sometimes even better. Yes I know it is still October, but I am in looooooove with the Starbuck's Holiday Blend and while at Costco this week I found it. In bulk. What could be better than that? Christmas came early this year! Those of you who use a Kindle/Nook/Electronic Device to read from, do you find you have no idea what the title of the book you are reading is? This happens to me all of time. I think because you don't look at an actual cover every time you open a book up. 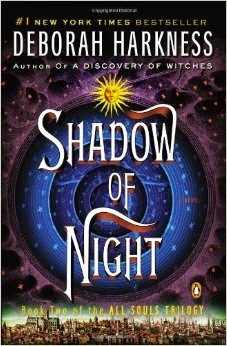 I am on the second book in the All Souls Triology and had to search for the book on Amazon so I could type it's title. It is as amazing as the first and I am flying through it! I'm going to be really sad when I've finished this trilogy. It is just that good. I'm hoping to make a good dent in it this weekend. What are some of your favorite things this week? Have a fabulous weekend!